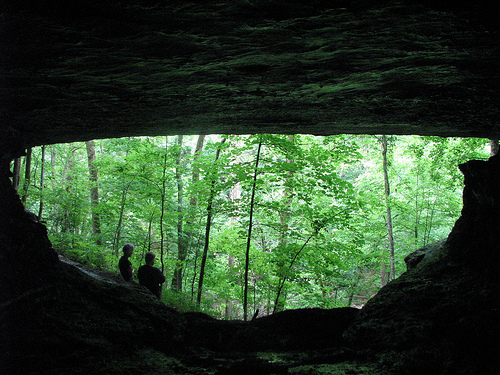 What is Your #MyOldKentuckyHome ? 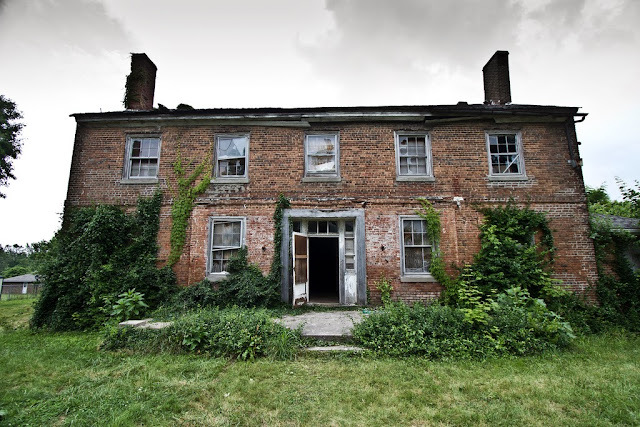 Is there a building or place in Kentucky that is meaningful to you? Is the place 50 years or older? 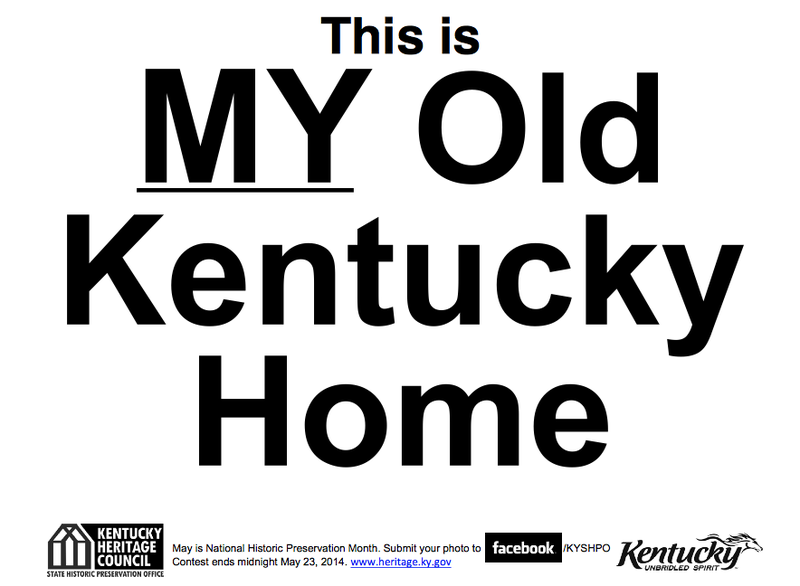 You should participate in the Kentucky Heritage Council's "MY Old Kentucky Home" contest! It is a really cool idea and it will be a lot of fun to follow all the submissions. On social media, posts can be tagged #MyOldKYHome and you can follow the KHC/SHPO on Facebook and on twitter. Participants download the contest sign, found at www.heritage.ky.gov, or make their own; hold it in front of their favorite Old Kentucky Home; get a snapshot; then “like” the Heritage Council’s Facebook page and submit it to win – the only rule being, the site must be 50 years old or older. We want to know where the photo was taken, and why the place photographed is special. The top five photos with the most “likes” will go into a random drawing to determine the winner. Contest period is noon April 23 through midnight (EDT) Friday, May 23. The winner will be announced during the last week of May. 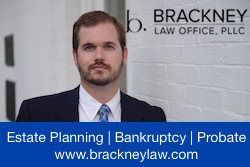 The photo above is of myself and colleagues of Bunch & Brock outside of the University of Kentucky's historic Spindletop Hall. For a history of Spindletop Hall, check out this earlier write-up from a BGT deTour.